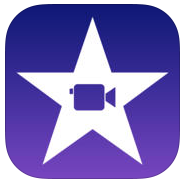 At Cathedral, we use iPads as an educational tool that allows teachers to differentiate instruction and give students the creative freedom to explore learning in new and exciting ways. iPads are a required device for all students. 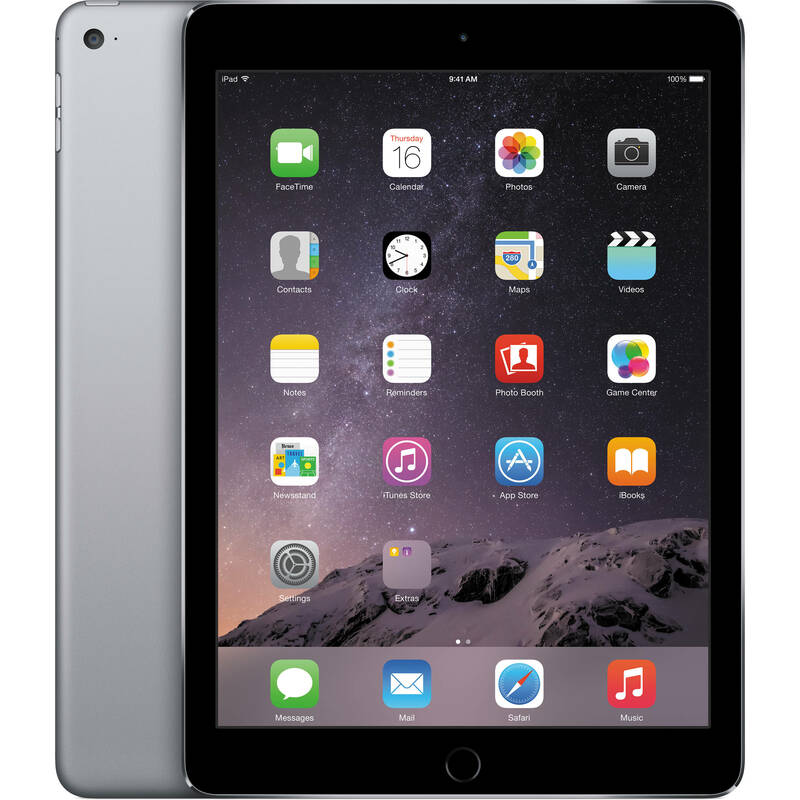 Each student is required to bring their iPad to school and to class every single day. 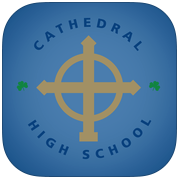 For more information regarding Cathedral's iPad policies, please click here. To get the iPad ready to use for the first day of school, each new student (incoming freshman or transfer students) will need to attend Onboarding and Technology Orientation Day during the summer. If you would like to learn more about these days, please click here. The iPad allows students to use ebooks - a digital version of a textbook. For more information on ebooks, click here. For questions about the technology or price of the iPads, contact Rolly Landeros at: rlanderos@gocathedral.com or call him at (317) 968-7379.